Venous disease is very common among the U.S. population. According to the American College of Phlebology, 80 million people in the country struggle with some form of vein disorder. Often, those experiencing symptoms of venous disease live with their symptoms because the disease has gone undiagnosed, or the source of their symptoms has been left untreated. Even if you are experiencing only mild symptoms of venous disease, as the disease progresses it can lead to chronic venous insufficiency and result in serious medical complications. Q: Are your legs tired at end of the day? Fact: Legs that feel heavy or fatigued are common indicators of venous insufficiency. Legs can feel tired at the end of the day or after long periods of standing because of an increase in pressure that results from blood pooling in the legs when it cannot be efficiently returned to the heart. 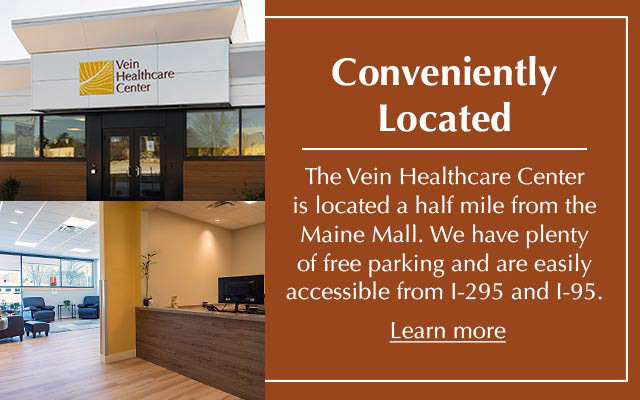 Treating the veins causing this insufficiency can eliminate discomfort and restore quality of life. Q: Does elevating your legs provide relief for fatigue, heaviness, or swelling? Fact: If you experience tired or heavy-feeling legs, try elevating them for 3 minutes. Venous symptoms usually improve when the legs are raised, and the relief is a good indication that the fatigue you are experiencing is a symptom of venous insufficiency. Q: Do you feel the need to move your legs, have unpleasant sensations in your legs, or have you been diagnosed with restless leg syndrome? Fact: Those experiencing unpleasant or urgent sensations in the leg, or those who have been diagnosed with restless leg syndrome, may be experiencing symptoms of venous insufficiency. When restless leg occurs in conjunction with vein disorders, vein treatment can cause relief of symptoms and eliminate the need for medications. Q: Do you have visible blue veins or “spider veins” under the skin of your legs? Fact: Blue or purple-colored veins that are visible under the skin can be a source of embarrassment and self-consciousness, and can be painful as well. They are an indication of early stage venous disease, and treating them not only can improve appearance but can help stop the progression of venous disease. Q: Do you have veins that bulge or protrude from the surface of the skin? Fact: Veins that protrude from the skin in the legs are varicose veins, and they are an indication of early stage venous insufficiency. They may or may not be painful, and they can cause embarrassment due to their appearance. Untreated, they can lead to increased venous symptoms and worsening appearance. In most cases, if the vein is bulging, it has a connection to the deep system. 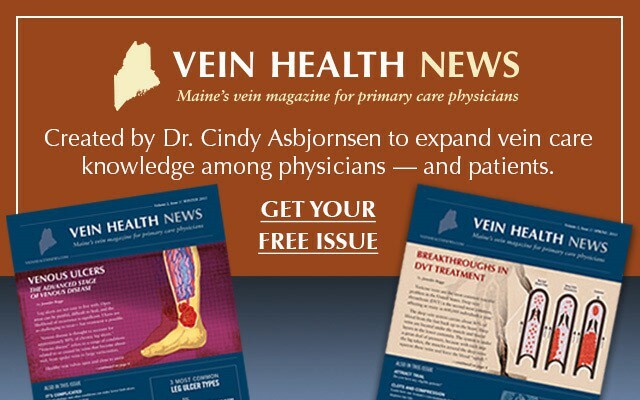 Q: Does your parent/sibling/family member have varicose veins? Fact: Venous disease has a strong genetic component. If someone in your family has experienced vein disorders or has visible veins on their leg, your risk of the disease is much higher. 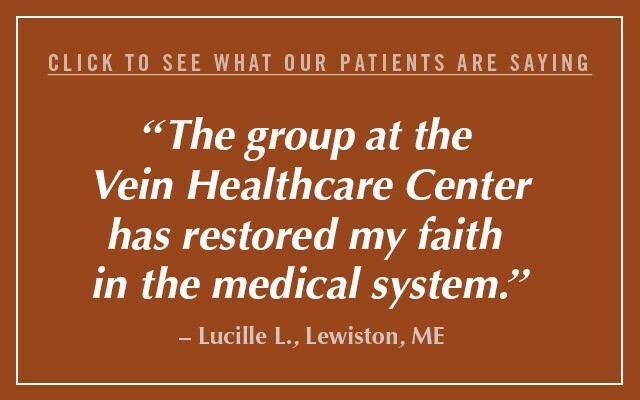 Even if you are not experiencing symptoms, a screening can evaluate the condition of your venous system, help you avoid clots, and help you begin lifestyle changes that can prevent symptoms from occurring. Q: Do you have swollen legs or are you pregnant? Fact: Pregnancy and other lifestyle concerns can cause swelling and increase risk factors for venous disorders. Abnormal buildup of fluid in the ankles, feet, and legs can be a result of veins in the legs that cannot properly pump blood back to the heart. This can cause swelling or edema, and is an indication of a venous disorder. Treatment can stop discomfort and treat the insufficiency at its source. Q: Do you have swelling in your legs that improves after lying down? Fact: This is called dependent edema. If you experience swelling in your leg that is better in the morning, improves after you have been lying down, or gets worse as the day progresses, it is an indication that blood is not being properly returned to the heart likely due to a faulty valve in the vein. 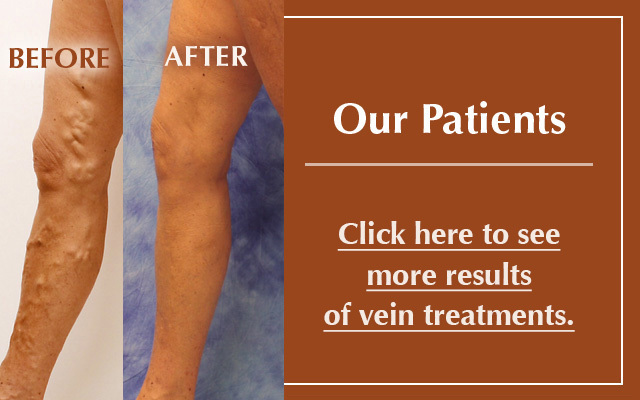 Treating veins that are causing the insufficiency can eliminate leg swelling. 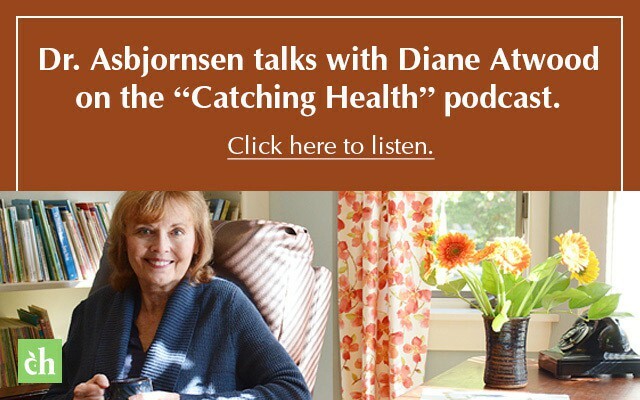 Q: Are you experiencing redness, skin thickening, or other color changes on your legs or ankles? Fact: If you notice redness around the ankles, or find that your skin has become harder or thicker in the lower leg, you are likely experiencing a common symptom of venous disease. These changes can be mild, or they can cause pain and involve larger areas of the skin. Other skin changes, such as dermatitis, cellulitis, dry or scaly skin, or brown “stains” on the skin can be signs of advanced venous disease, and should be evaluated by a physician. Q: Do you sometimes experience itching or tingling in your legs? Fact: Venous disease can cause general leg symptoms that do not manifest as aching or pain, but rather as itching or tingling. These sensations can occur after standing, or they can happen at night while in bed. This is often an indication of vein insufficiency, and it can be evidence of a disorder that is beginning to progress. Treatment can stop discomfort by treating the insufficiency at its source. Q: Do you have leg cramps, or do you lose sleep from leg cramps that occur at night? Fact: Leg cramps can often go undiagnosed as venous insufficiency. Cramping can occur as a result of standing or being still for long periods of time, or it can occur while lying in bed at night as a result of blood that has built up in the leg over the course of a day. The pain can be mild in some cases, and in others it can cause severe pain and loss of sleep. Treating the faulty valve at the source can eliminate cramps and restore quality of life. Q: Do you have an open wound on your lower leg or ankle or a wound that will not heal? Fact: Ulcers that occur on the leg or ankle, or any wound in the lower leg that fails to heal can be the result of ongoing venous disease. There are three large classes of ulcers: diabetic, arterial, and venous. Of the three types, venous is the most common. Venous ulcers usually occur on the lower leg below the knee. They can be caused by venous insufficiency or by a wound that has been exacerbated by venous insufficiency. If you have skin breakdown or infection due to ulceration, you should visit your doctor immediately.